NOW CLOSED Congratulations to Suzanne for winning this amazing giveaway! Ever wonder what to get a dad that has everything? I mean, besides a fabulous mate and great kids, what more could a man want? How about some lovely photos with said mate and kids. We hosted our first giveaway this past Mother's Day (thanks again to Anna Epp Photography!) so we thought it was only fair that we do the same for Father's Day. 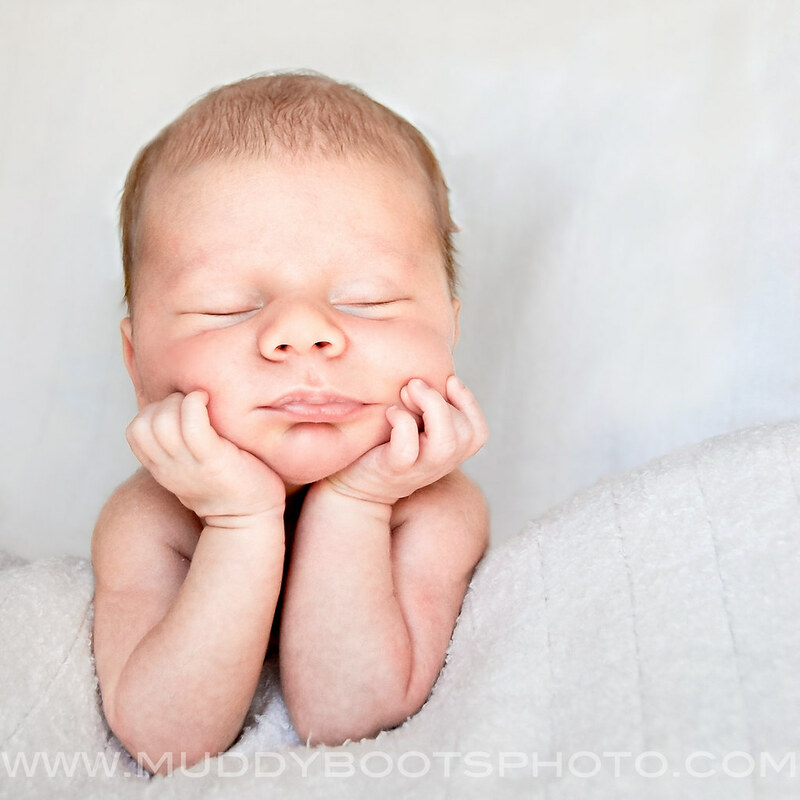 Please welcome Muddy Boots Photography! You may remember Amy from her post about sheep shearing at the Canadian Agricultural Museum. 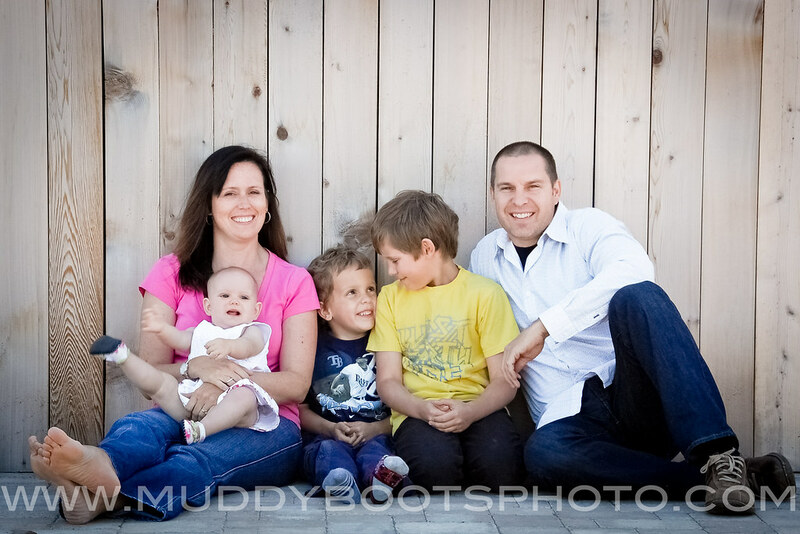 Amy is the homeschooling, photographing mom of 7 year old Liam, 3 1/2 year old Simon, and 16 month old Andrew. She blogs at Muddy Boots and her photography can be found at Muddy Boots Photo. And here she is to tell you all about our fabulous Father's Day giveaway. That's why I do this... to make moms cry! In all seriousness, my goal for each session is to do just what that client described... to capture the true personality of my subjects. Nothing overly posed. Nothing formal. Nothing contrived. But rather unguarded, genuine moments between people who love each other. This session includes a 1-3 hour on location session for up to 6 people ($25 for each additional person) with 30-40 images presented in your online proofing gallery. This includes a $50 print credit. 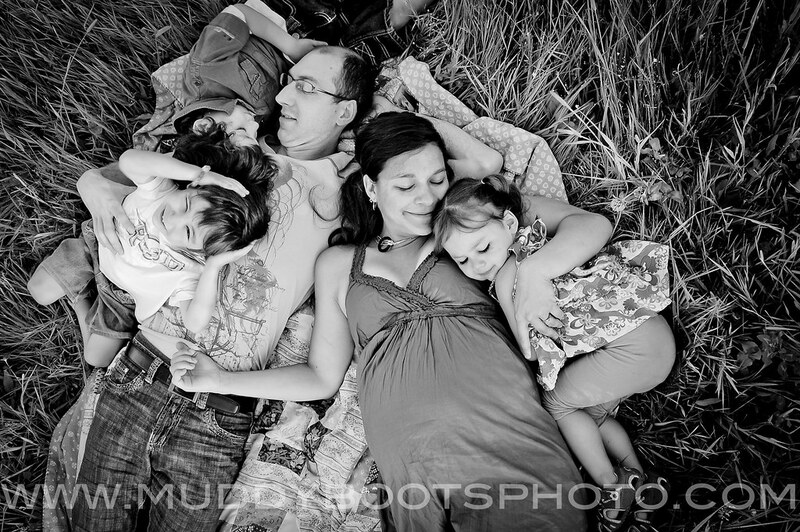 This may be a family, newborn, baby, child, maternity or engagement session. Includes maternity and newborn sessions on location. While a maternity session may be as short as an hour (depending on if there are children involved or not), newborn sessions generally last up to three hours. 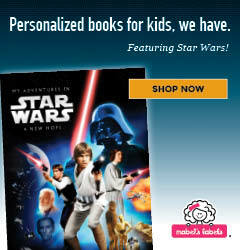 This price also includes a $75 print credit. 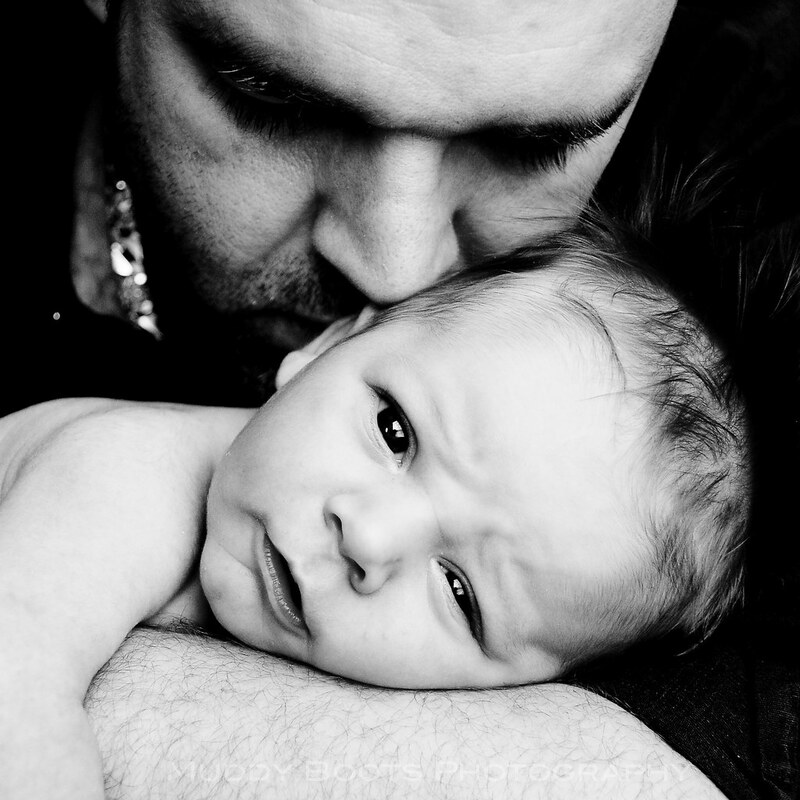 15-20 maternity and 30-40 newborn images will be presented in a personal online gallery. Includes unlimited pre-wedding consultations, up to 10 hours of wedding day coverage, 75-100 images presented in your online proofing gallery, a $200 print credit and a CD of full-resolution, creatively edited images in both colour and high-contrast black+white. All weddings receive 8 to 12 hours of post-processing time to ensure the highest quality printable images. *Each package includes a credit for prints ordered through a pro print company. Other prints may be ordered a la carte, however you will also receive a DVD of high quality, full-resolution, professionally edited images for your own viewing/sharing/printing pleasure. Amy from Muddy Boots Photography is a wedding, engagement, and lifestyle photographer including maternity, newborn, babies, children and family portrait photography. She specializes in black & white and colour photography done on-location using natural light. Muddy Boots Photography is based out of the Ottawa and Gatineau region serving Gatineau, Hull, Alymer, Buckingham and the greater Ottawa area. 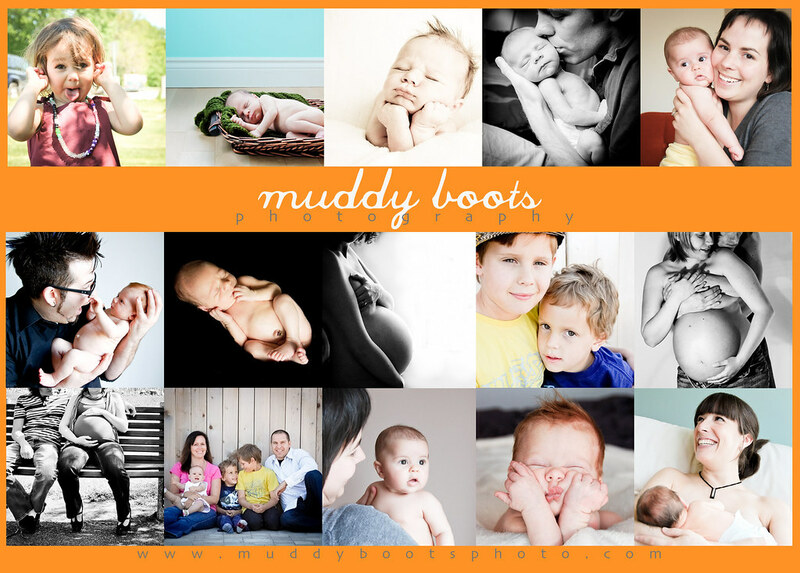 For more information or to book a session, please contact Amy at 819.503.5456 or at muddybootsphotography@live.ca . Thanks Amy! We couldn't have said it better ourselves. To be entered in the Father's Day giveaway leave us a comment about your favorite way to celebrate Father's Day. Please leave a separate comment for each extra entry. Please note that the giveaway is open only to residents of the Ottawa area. The giveaway closes Thursday, June 24th at 8 pm. The winner will be contacted by email shortly after.